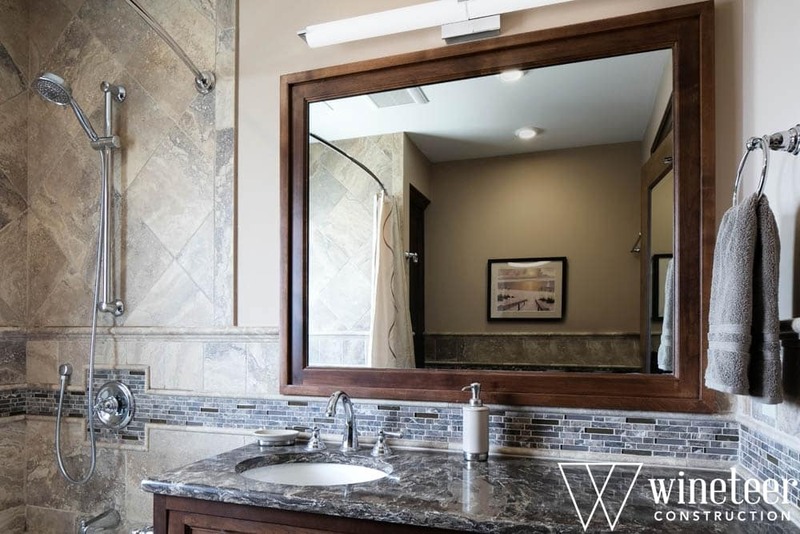 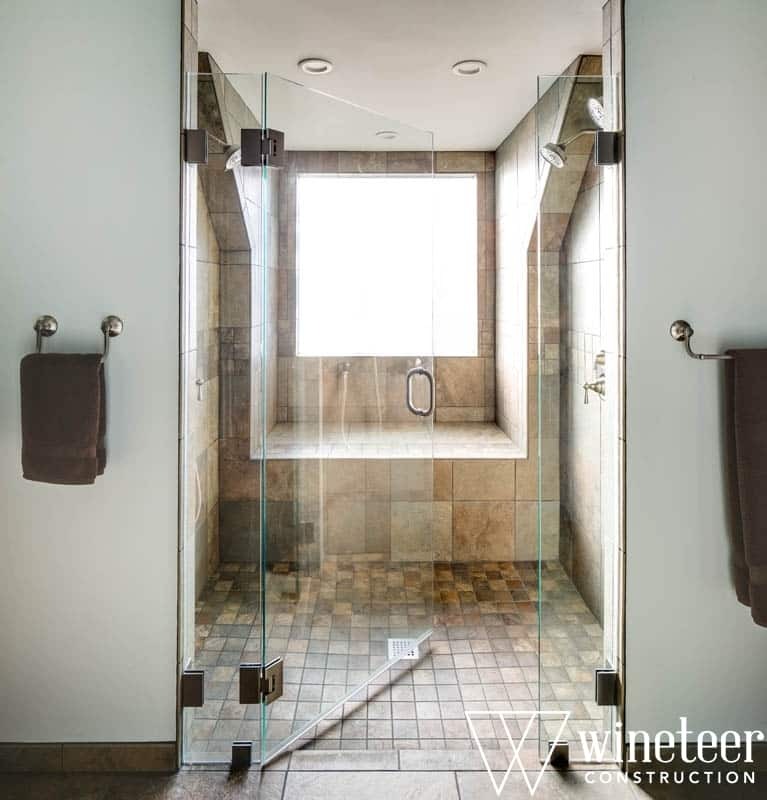 Wineteer Bathrooms — Expert designs that overcome all challenges. 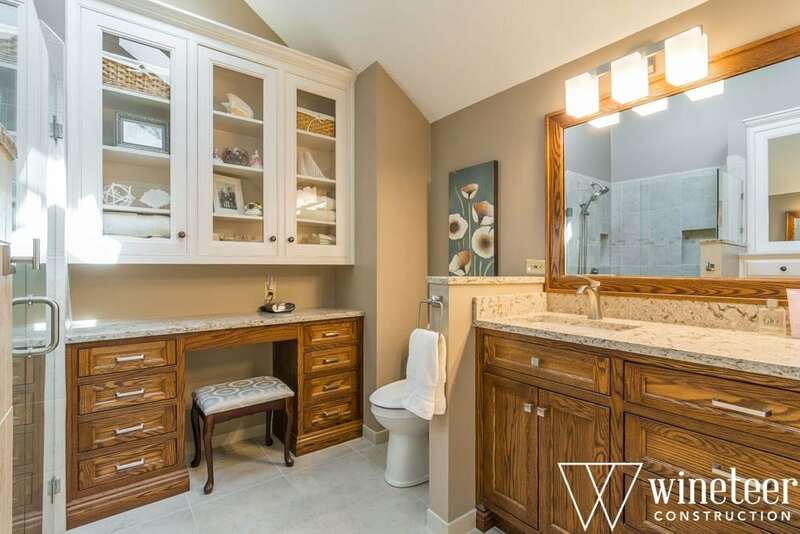 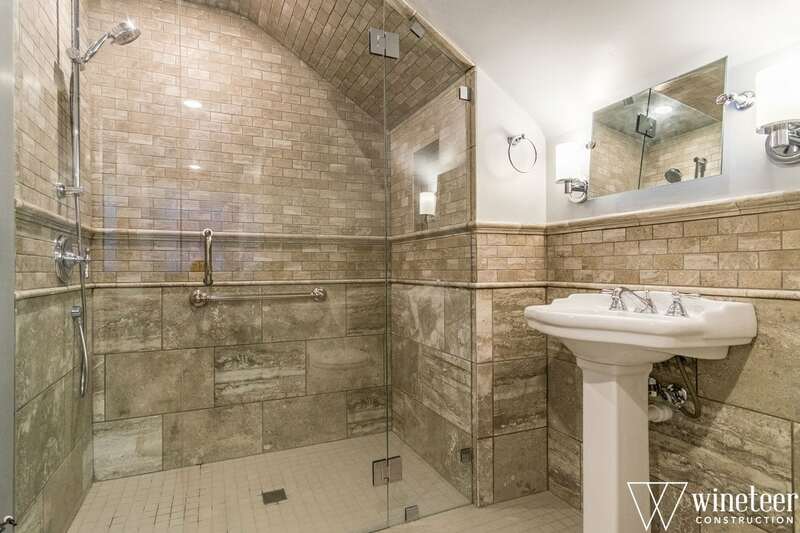 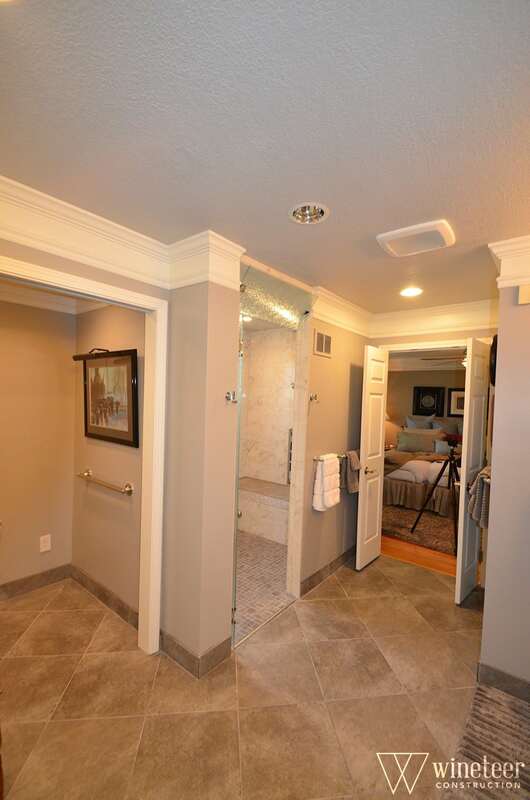 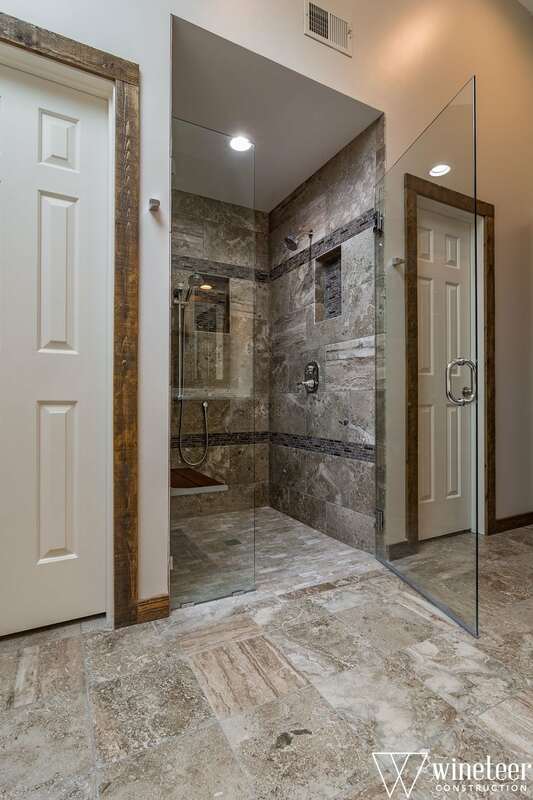 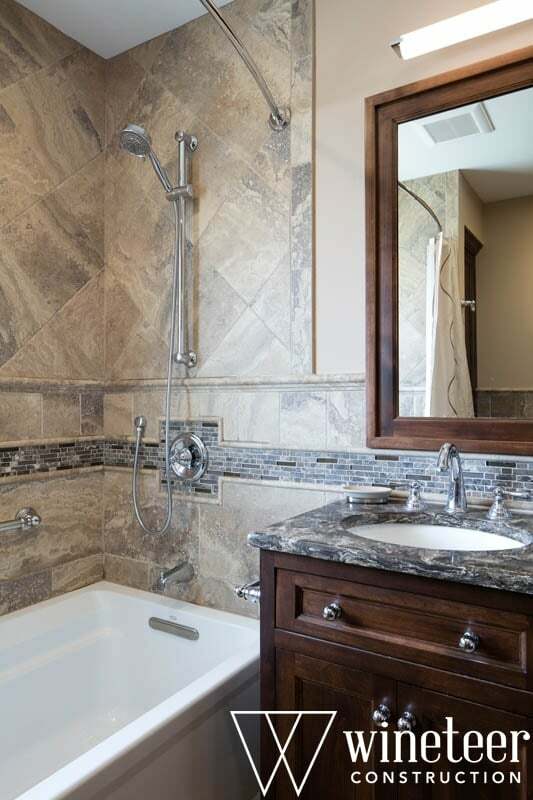 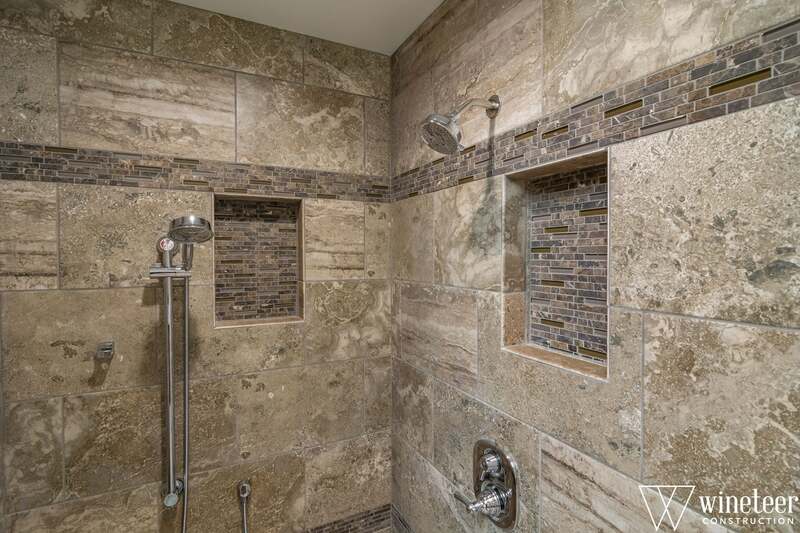 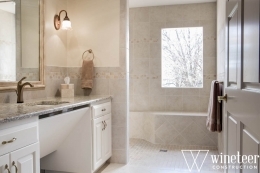 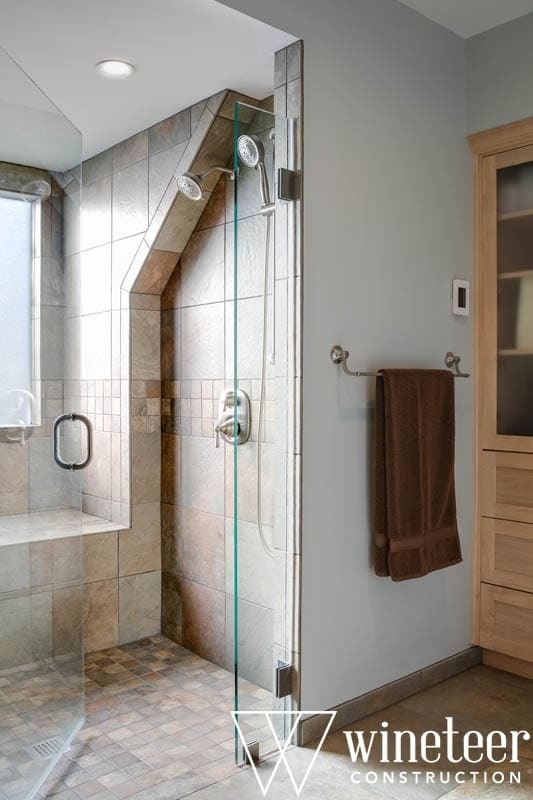 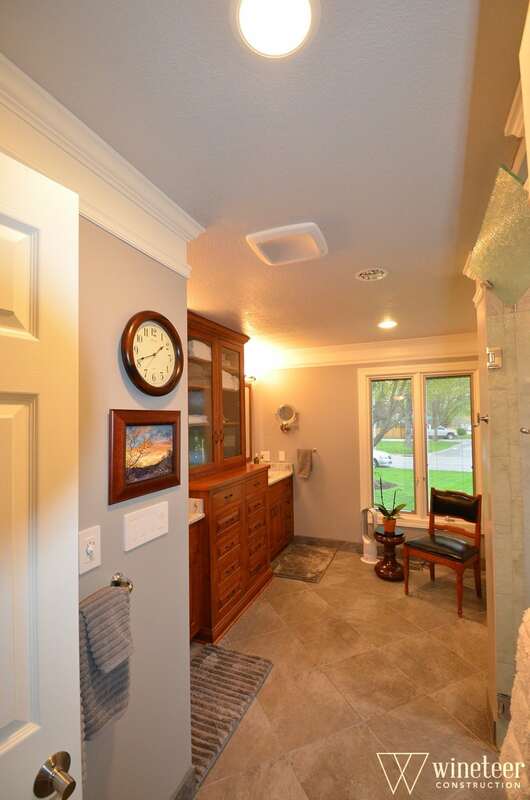 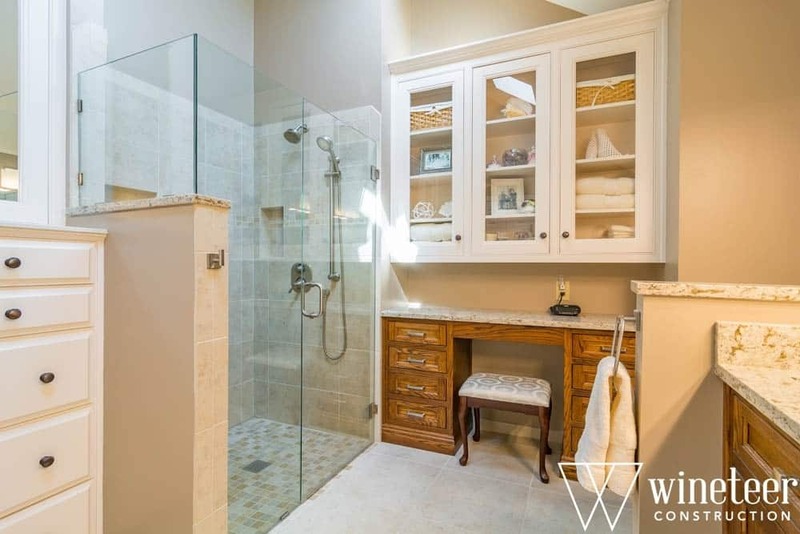 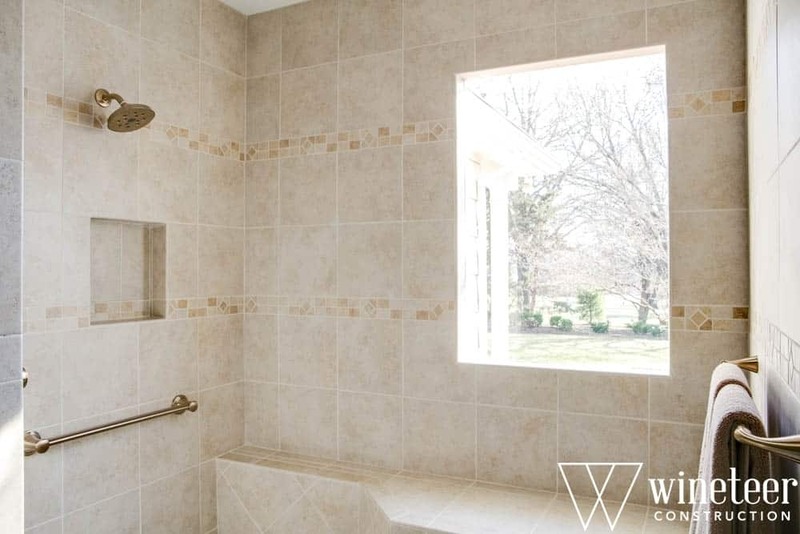 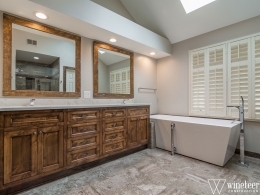 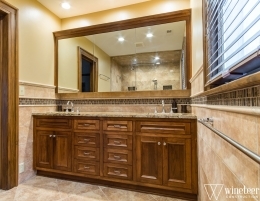 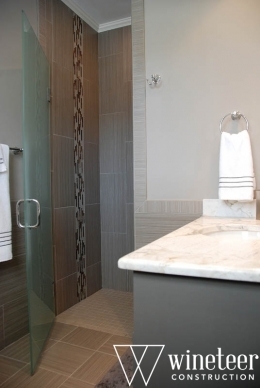 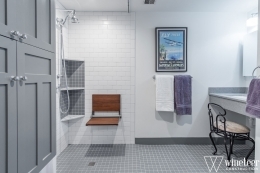 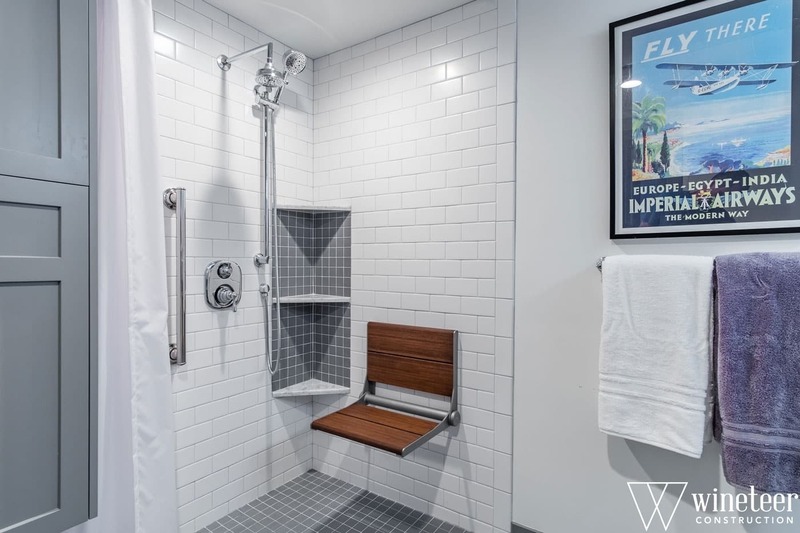 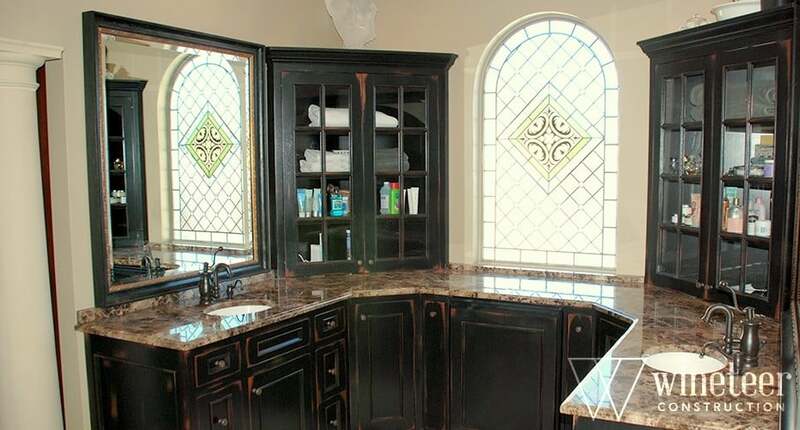 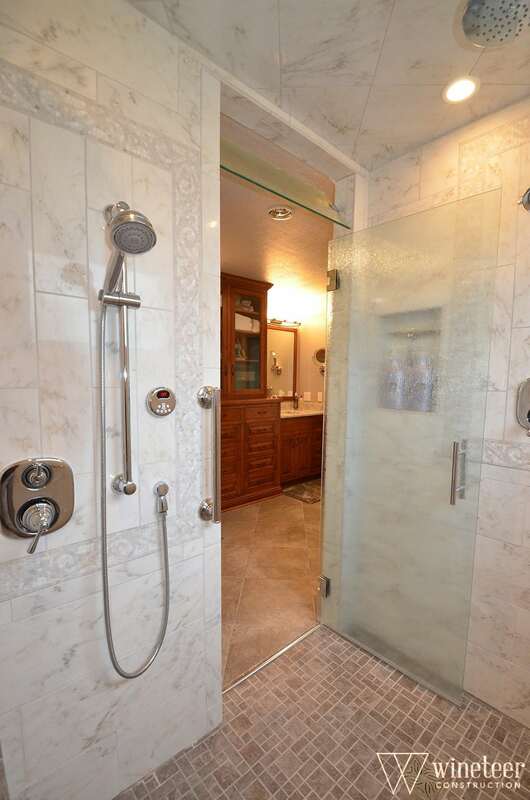 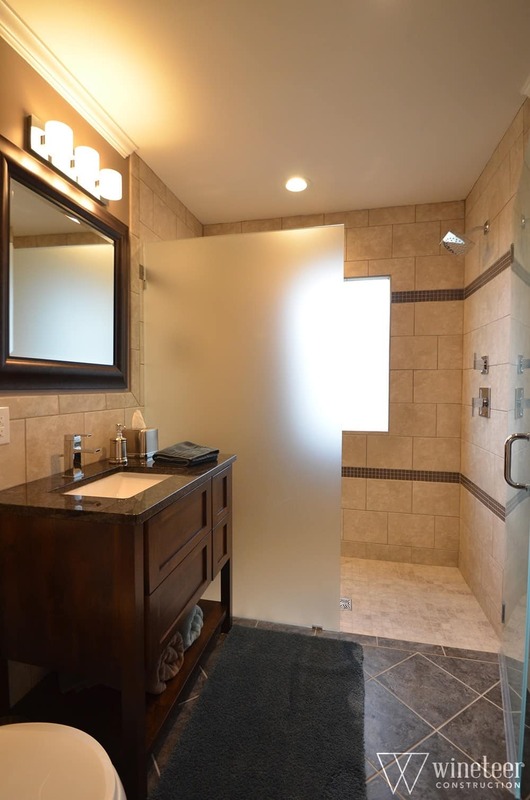 Gone are the days of cramped bathrooms complete with questionable features. 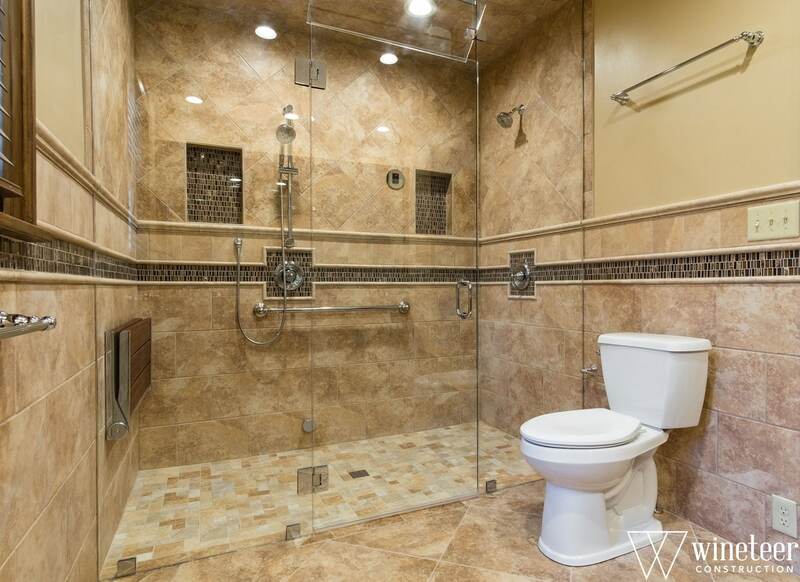 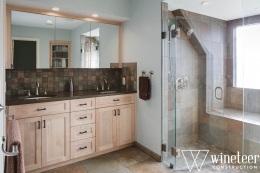 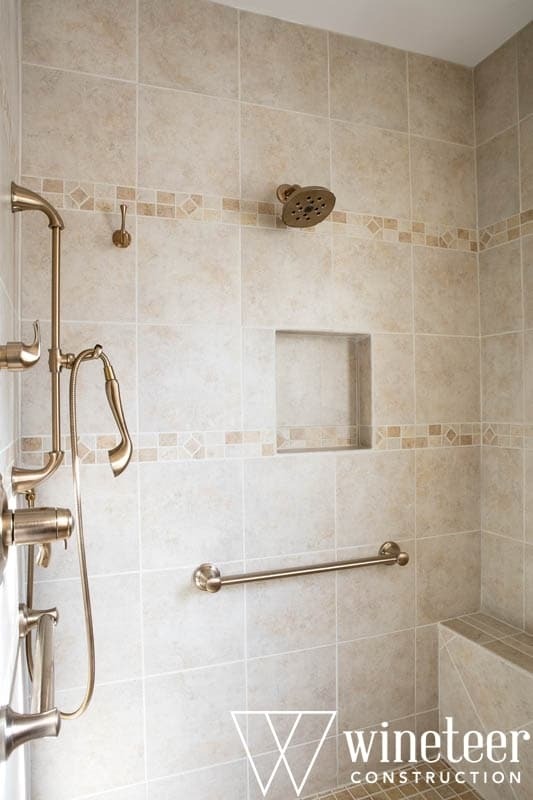 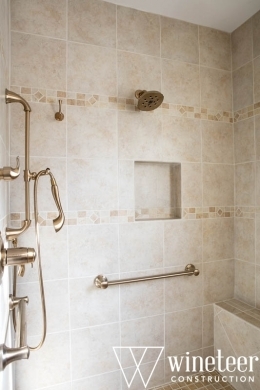 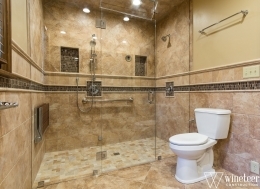 The bathroom is one of the most used places in the home where comfort and functionality should not be compromised. 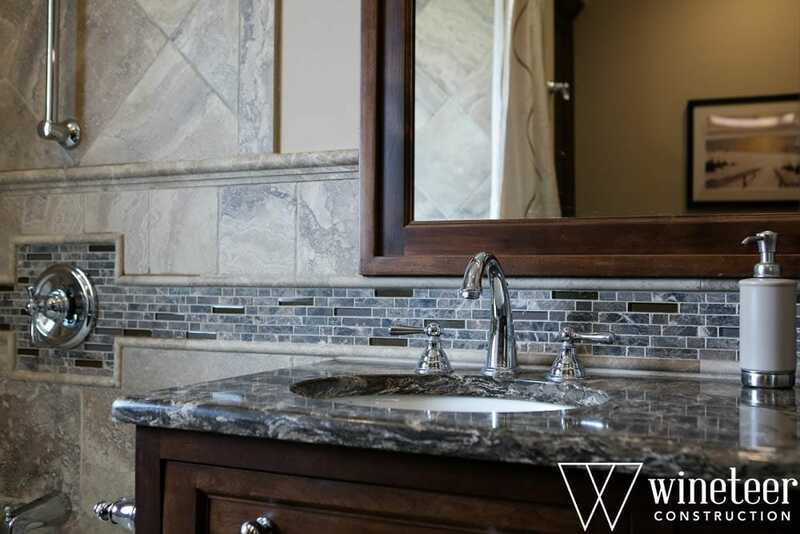 Before starting our design, we gather all relevant information to help guide our experts in creating the perfect bathroom for your home. 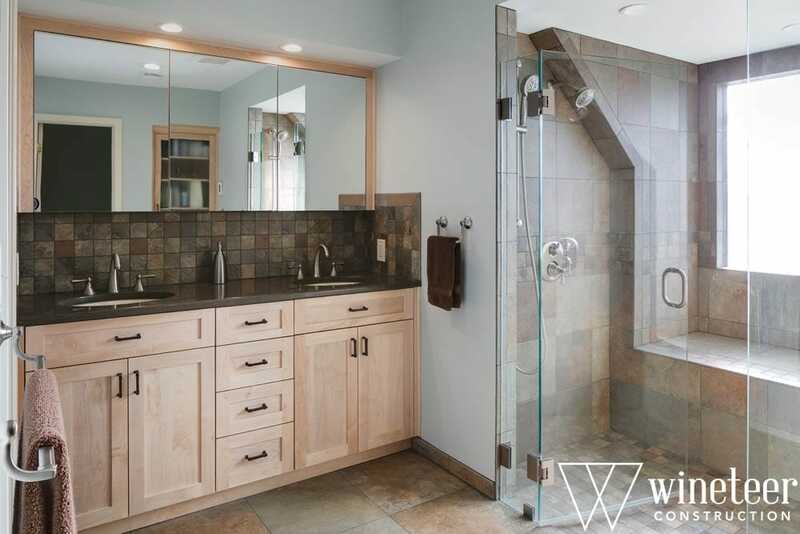 Our expert designers have experience overcoming space challenges to create the perfect bathroom remodel to fit your style. 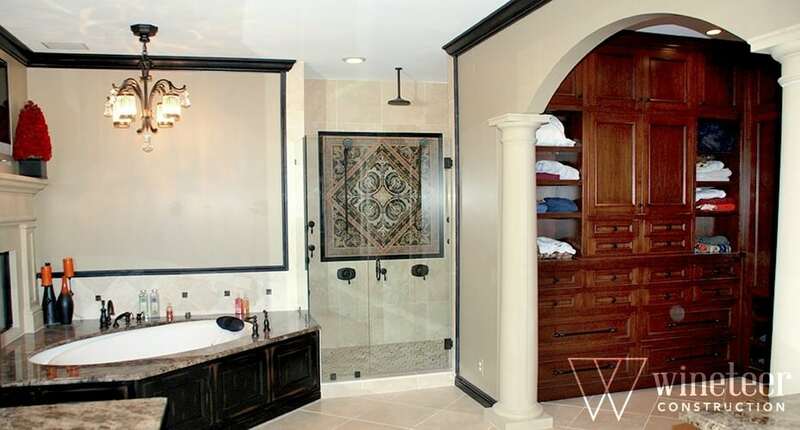 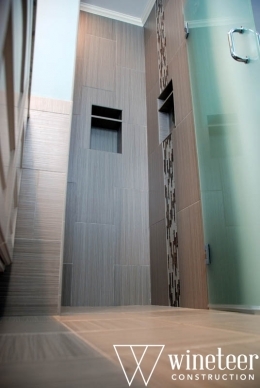 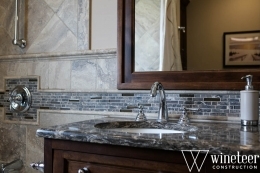 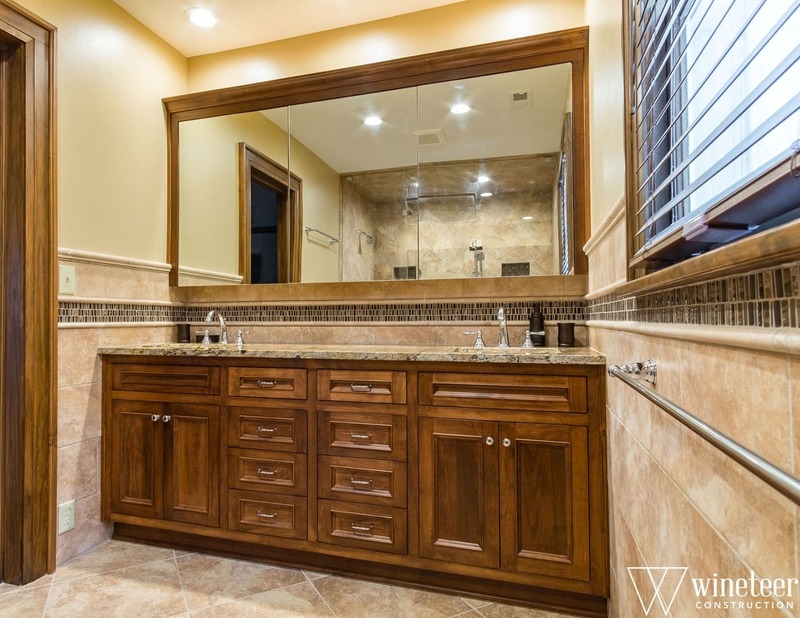 Wineteer Construction can ensure that your bathroom is practical, yet a stunning and soothing retreat.